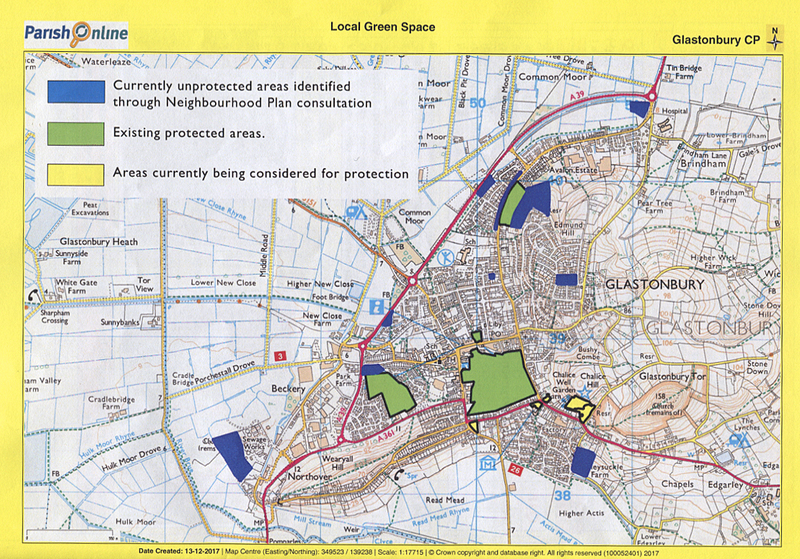 A Neighbourhood Plan is permitted to look at areas that are currently unprotected from development. By designating land as Local Green Space, local communities will be able to rule out development other than in very special circumstances. Local Green Space designation will not be appropriate for most areas or open space. The designation should only be used (i) where the green space is in close proximity to the community it serves, (ii) where the green space is demonstrably special to a local community and holds a particular local significance, e.g. because of its beauty, history, recreational value, tranquillity or richness of its wildlife and (iii) where the green area is local in character and nit an extensive tract of land.